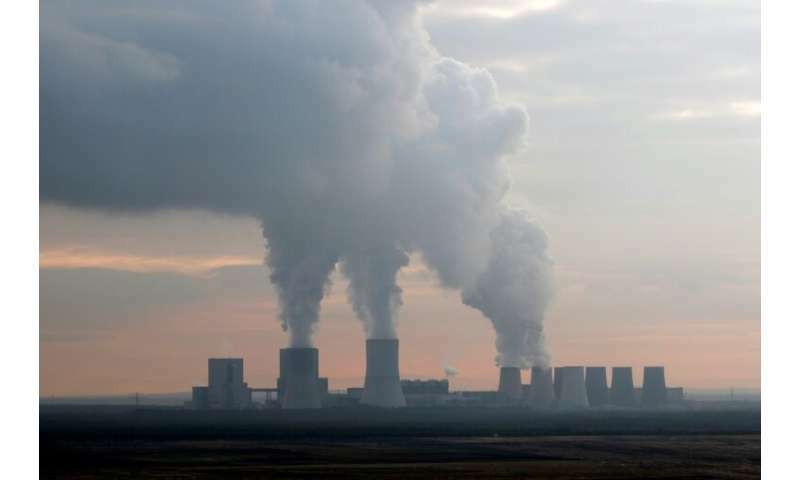 Germany should stop using coal for electricity production by 2038, a government-appointed commission said Saturday, laying out an 80-billion euro roadmap to phase out the polluting fuel. The commission agreed to the deadline after months of bitter wrangling as pressure mounts on Europe's top economy to step up its commitment to battling climate change. The panel, consisting of politicians, climate experts, unions and industry figures from coal regions, announced the deal after a final marathon session ended on Saturday morning. Under the plan, half of the up to 80 billion euros ($91 billion) will go to the regions shuttering plants in the west and east of the country, while the other half will be spent on preventing electricity prices from rising. "This is a historic day," the commission's head Ronald Pofalla said. 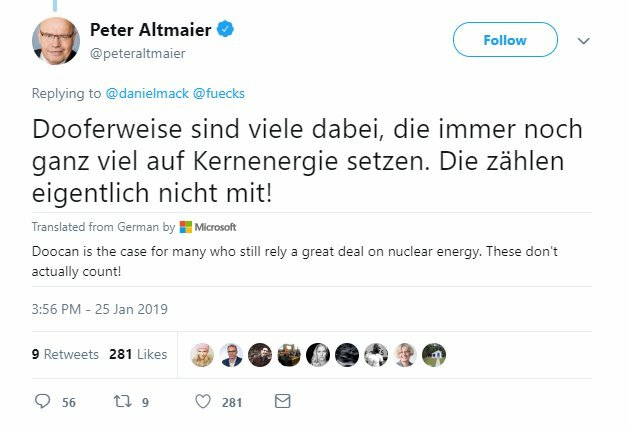 Economy and Energy Minister Peter Altmaier said the government would "carefully and constructively examine" the recommendations, the Frankfurter Allgemeine Zeitung newspaper reported in its Sunday edition. "If we all make an effort and do not lose sight of the common objective, we can make Germany a model country in terms of energy policy," added Finance Minister Olaf Scholz. However energy provider RWE, which runs several coal-fired plants, said the cut off date of 2038 was "way too early". The commission's findings will now be passed on to the government, which is expected—barring a surprise—to follow the recommendations of the panel it set up. The plan will be discussed at a meeting between Chancellor Angela Merkel, Finance Minister Scholz and regional leaders on Thursday, national news agency DPA said. Several plants using lignite or brown coal, which is more polluting than black coal, would be closed by 2022. 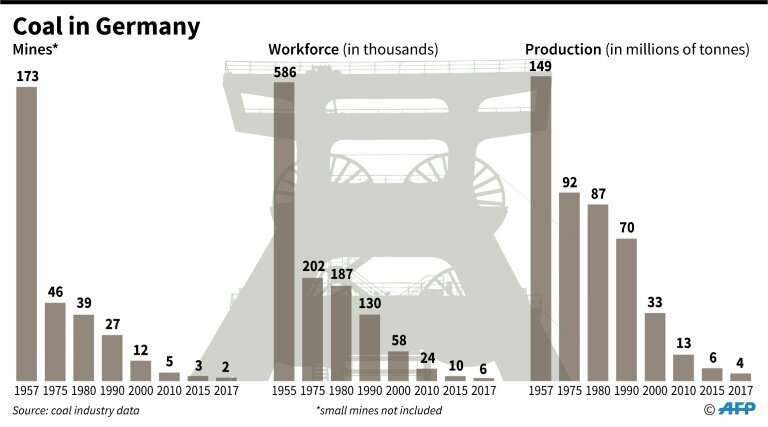 Other plants will follow until 2030, when only 17 gigawatts of Germany's electricity will be supplied by coal, compared to today's 45 gigawatts. The last plant will close in 2038 at the latest, the commission said, but did not rule out moving this date forward to 2035 if conditions permit. The affected regions, where tens of thousands of jobs directly or indirectly linked to brown- and black-coal energy production, will receive 40 billion euros as compensation over the next two decades. Two billion euros will also be spent each year over the same period to stop customers from facing rising electricity prices. Environmental groups had pushed for Germany to shutter more than 100 coal-fired power plants by 2030 as part of efforts to meet the country's target of becoming carbon neutral by 2050. On Saturday several groups hailed the announcement that coal use would end in Germany. "This is a sign of a new beginning—we are finally taking our withdrawal from coal seriously," said Hubert Weiger of German environmental group Bund. 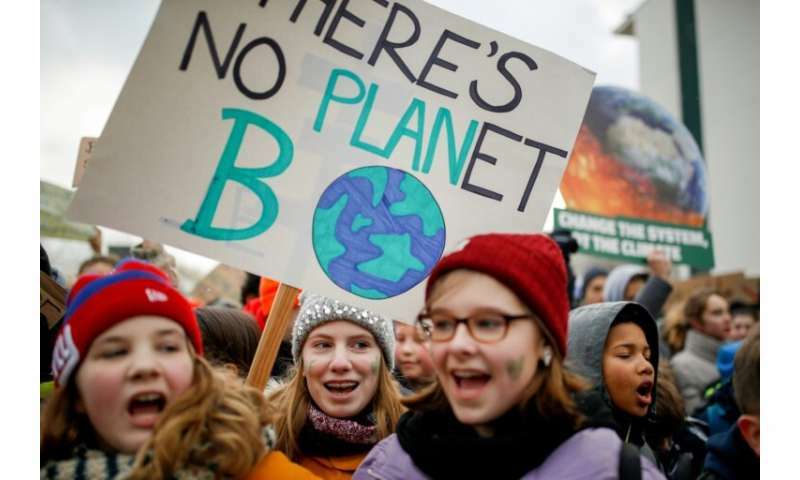 Hans Joachim Schellnhuber, head of the Potsdam Institute for Climate Impact Research, said Germany was "returning to the path of climate protection". While Greenpeace welcomed that there was a roadmap to phasing out coal, it said that 2038 was too late. "We will continue to push for an earlier date," the environmental activist group said on Twitter. Despite its green reputation, Germany remains heavily reliant on the dirtiest of all fossil fuels, in part because of Merkel's decision to phase out nuclear power by 2022 in response to the 2011 Fukushima disaster. Germany has some of the most polluting power plants in Europe that contribute significantly to the country's carbon dioxide emissions. Coal accounted for more than 30 percent of Germany's energy mix in 2018, putting it neck-and-neck with renewables like solar and wind energy. 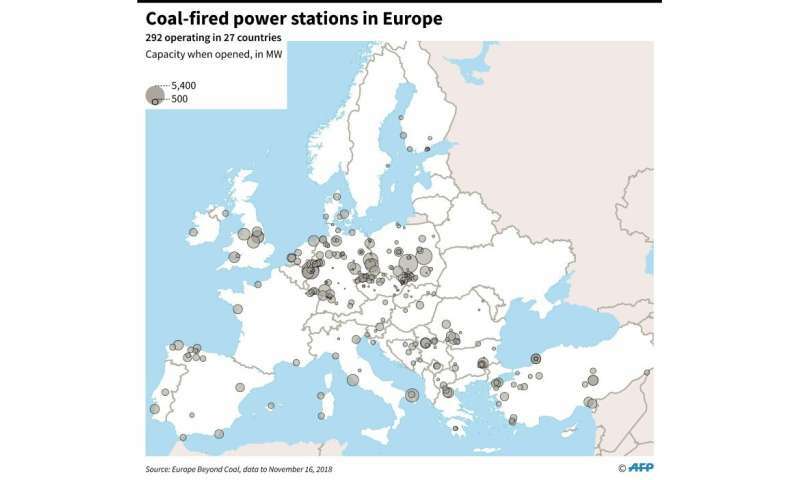 Other European countries use significant less coal. Many other European nations had already set a date for closing coal-fired plants, with France's deadline in 2022, and Britain and Italy's by 2025. 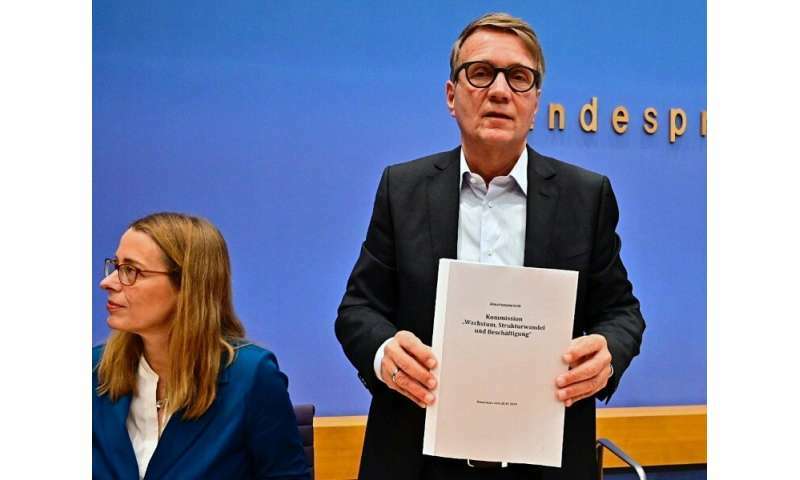 The German government admitted last year it will miss a 2020 target for cutting greenhouse gas emissions by 40 percent compared with 1990 levels. It now expects to manage reductions of just 32 percent, undermining Merkel's role as a leading advocate of the Paris Climate Agreement. Germany has about a hundred of gigawatts of installed-capacity of wind/solar enough to replace hard coal or lignite coal, but even so they will have to replace coal by natural gas(methane(CH₄): 70x worse than CO₂)to fake intermittent renewables are reducing emissions. Fukushima resulted in zero deaths from radiation exposure, meanwhile air pollution from coal/oil/gas/fracking(backup for intermittent renewables) respects no border and kills millions of people every year. Merkel: "At climate conferences Emmanuel Macron always has a little advantage over me because he has so many nuclear plants emitting so little CO2". Macron: "For France, my priority is not to accelerate the closure of nuclear plants but to accelerate the closure of coal-fired plants....my low-carbon strategy is the most coherent." - Jan 22, 2019. The damage is already done, but the step taken is meaningful and appreciated. Battery storage is so cheap now it makes intermittent sources like wind and solar not just possible, not just practical, but profitable. 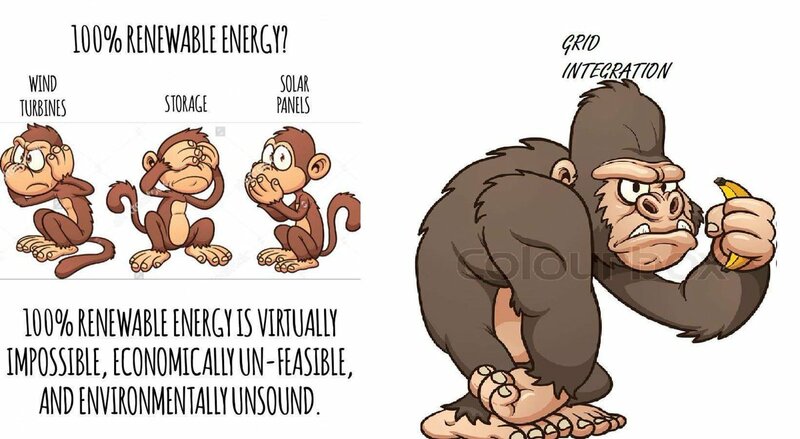 Green sociopaths lie so much that if it were possible to convert their lies into electricity, it could power the whole world uninterruptedly (27/7/365) forever. 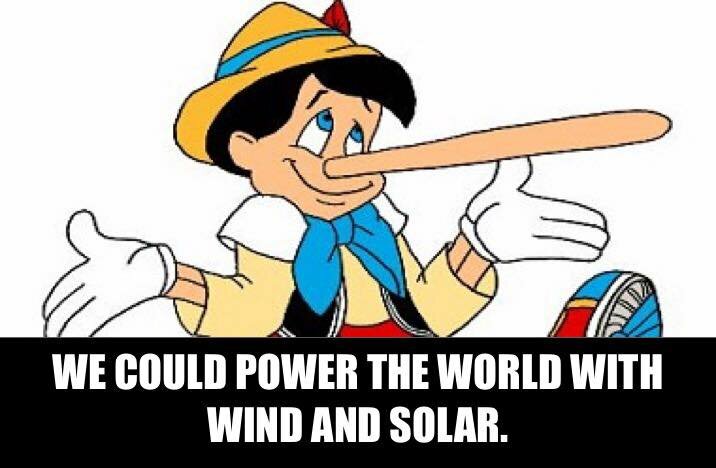 "If Solar And Wind Are So Cheap, Why Are They Making Electricity So Expensive?" Your last try at how expensive renewables are turned out to be another denier liar lie, @WillieWart. About damn time. As soon as the green party was no longer part of the government everything more or less stopped and the industrialists (and Merkel as their puppet) had their way. It was a disaster. Privately I had speculated that the last plant would shutter in 2050, so I'm OK with the given dates. Most of renewables is hydro, and sometimes cheap natural gas is included as "renewable". 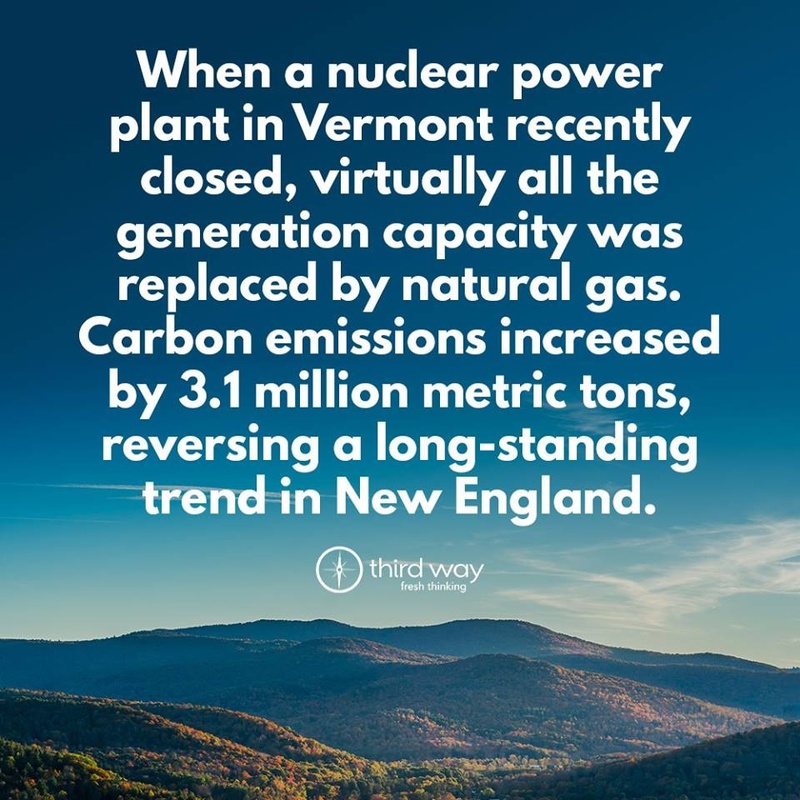 "When a nuclear power plant in Vermont recently closed, virtually all the generation capacity was replaced by natural gas." @WillieWart, the @Benni of climate and renewable energy. What a grotesque fiasco in the fight against Climate Change. 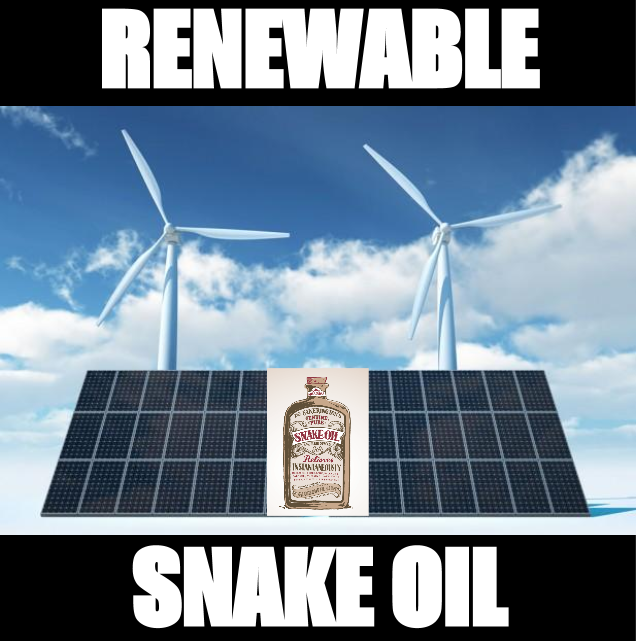 Trillions of dollars spent on wind/solar (bird-choppers/landscape-destroyers backed up by coal/oil/gas/fracking to compensate intermittencies), huge ecological impacts caused, electricity prices increased, for almost nothing in terms of reducing emissions. 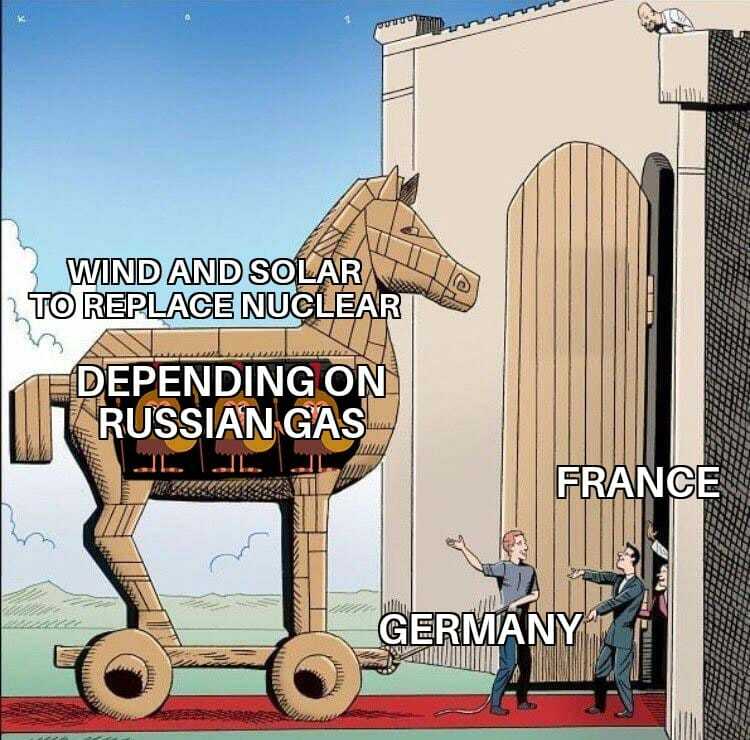 "Germany To Abandon $1.1 Trillion Wind Power Program By 2019"
"Although Germany has been a global leader in moving to decarbonize its massive economy, the country's ambitious clean-energy transformation is faltering." "We do not want to import cheap nuclear power from other countries."